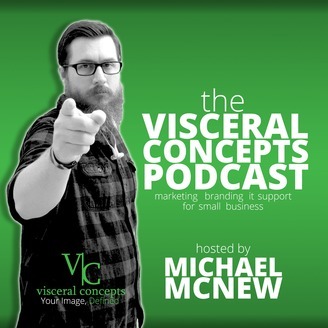 Meet weekly with Visceral Concepts founder Michael McNew as he delivers the best advice to get your small business noticed. Featuring great information, tested advice, and industry interviews, this is the show for any small business owner. 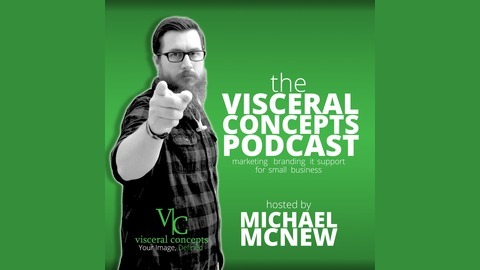 Ep 47 - Is Your Inbound Marketing Strategy Designed To Win?